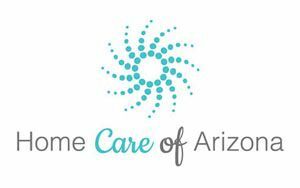 At Home Care of Arizona, LLC we are dedicated to making all stages of your life safe and enjoyable. We step in to help when age, medical conditions or disability make the daily tasks of living at home challenging for you. Our Caregivers are available to assist you 24 hours a day, 365 days a year whether you are recovering from an injury or in need of long term help.We currently serve the Maricopa County area, home to millions of people in southern Arizona.This includes Phoenix, Scottsdale, Tempe, Mesa, Chandler, Glendale, Goodyear, -- among other cities.